The mountains got lots of snow this winter and heavy rains came down both in the mountains and throughout Southern Alberta. This resulted in surplus waters in the river ways. Small to non-existent creeks or streams overflowed their banks. 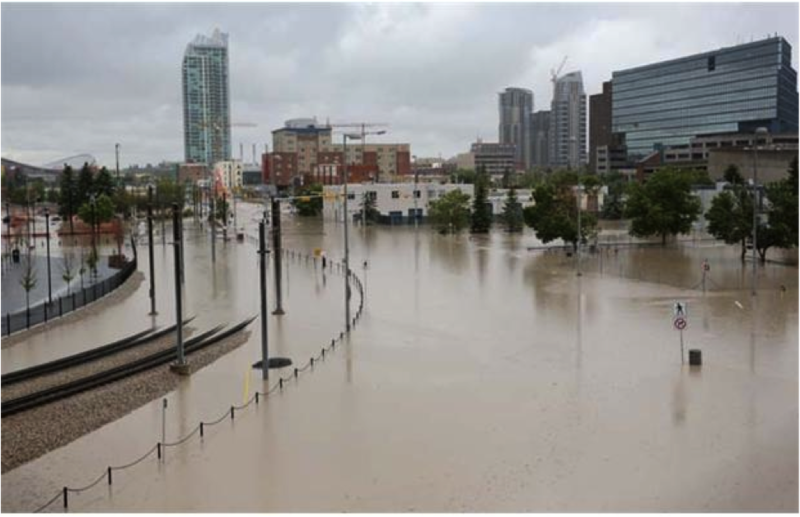 Many areas in the Calgary and surrounding areas have experienced flooding in past years, but the Calgary downtown has never flooded to my knowledge and experience since I moved to Calgary in 1982. 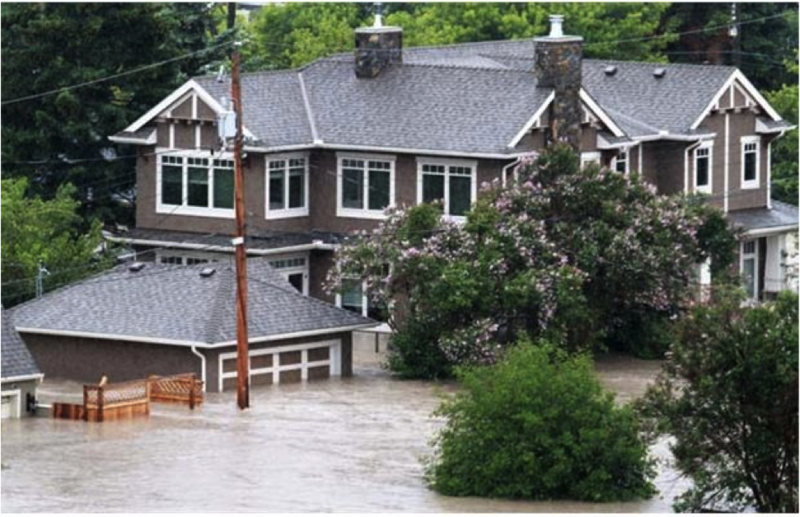 Calgary had 24 subdivisions under “Mandatory Evacuation”. High River, a small community south of Calgary, often floods, but not to the extent this time where the WHOLE town of 13,000 were under “Mandatory Evacuation”. 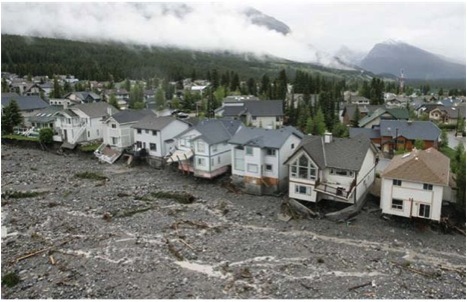 Canmore, a town outside the Banff National Park, was the first town devastated. Cougar Creek is normally a trickle of water was inundated with water as a NEW stream flowed across the highway into Banff. Many of you would have seen the houses that were left precariously dangling from their foundations due to the heavy erosion. During the “Mandatory Evacuation”, power and natural gas services were turned off to avoid other potential problems. 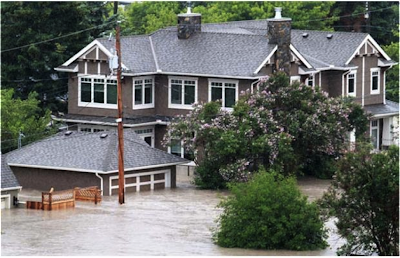 Flooded homes in the Elbow Park area of Calgary on Friday morning June 21, 2013. East Village and other areas of downtown are flooded in Calgary, Ab. A row of homes undermined by floodwater line Cougar Creek in Canmore as floodwater in the waterway eases. Looking west along the Trans-Canada Highway in Canmore. Today four days (Tuesday June 25) later, the river waters have crested and started to subside. Most of Calgary’s 24 subdivisions have been allowed back home to access the damage and start the cleanup. Exceptions are the downtown core where many high rise condos, businesses and Chinatown exist. Parkades and building generators are often housed underground so you can understand the concerns for the Calgary downtown. Other areas in Calgary in crisis mode still are the Zoo (animals are safe and were moved if necessary to higher ground) and our Stampede grounds. People visiting Calgary will recall our Saddledome on the Stampede grounds where our hockey team, the Calgary Flames, play hockey night in Canada, and where our July’s “The Greatest Outdoor Show on Earth” is featured. These areas were both severely flooded as well. The Zoo expects to be closed for two weeks, but the Stampede grounds expects to be open “Come Hell or High Water” in time for Stampede starting with the parade on July 5. So stay tuned to your national news for information on how Calgary is doing in terms of its cleanup. Calgary downtown offices are closed and employees of the downtown have the time off (some without pay mind you) until their offices or retail locations are cleaned up adequately to re-open. However, many Calgarians have taken the time to help their “neighbours” as Calgary has a “Can-do” attitude and a wonderful volunteer spirit. People have opened up their hearts and wallets to help in whatever way they can. However, not all communities are as fortunate. High River residents still CANNOT return home. Waters surged over the land and being a relatively flat community, the waters cannot dissipate and must be pumped out. Residents are very upset. 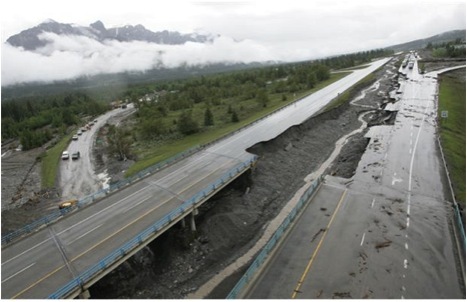 Canmore is surviving and like Calgary is working on cleanup and restoration where possible. In the mountains, we are hearing the mountains have changed in appearance as many have had sections that have fallen off due to the water laden soils, some trails have been destroyed, campsites were underwater à massive devastation throughout the region. But local residents and other volunteers from other provinces are streaming in to assist. Southern Alberta will survive but it will most likely look different than your last visit. Do come to this area of Canada as it still is beautiful and will eventually return to that wilderness beauty. Thank you for writing this Jenny, knowing so many of you from Calgary makes what is happening more real. Of course we are visiting for Seminar 2015 ! I will be thinking about all of you during the difficult clean up time. Thank you for keeping us up to date with what is happening. It is all so real. I was in shock when I watched the news of what had happened to the beautiful City of Calgary and surrounding areas. Our thoughts and prayers go with you as clean-up begins. It will be a very difficult time for everyone.